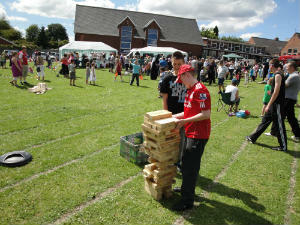 The churches in Halesowen have enjoyed a close relationship for many years, working together on many community-based projects. At Hasbury Christian Fellowship we are fully committed to maintaining this close relationship with the wider church family in the town. We are an active member of Churches Together in Halesowen and are involved in numerous projects that the group undertakes. We work particularly closely with our neighboring churches in Hasbury: – Hasbury Methodist Church and St Margaret of Antioch. 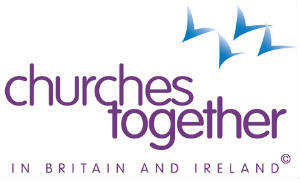 Churches Together in Halesowen is part of ‘Churches Together in Britain & Ireland’. An article on ‘Christian Unity‘ by Leslie Hardwick can be read here.